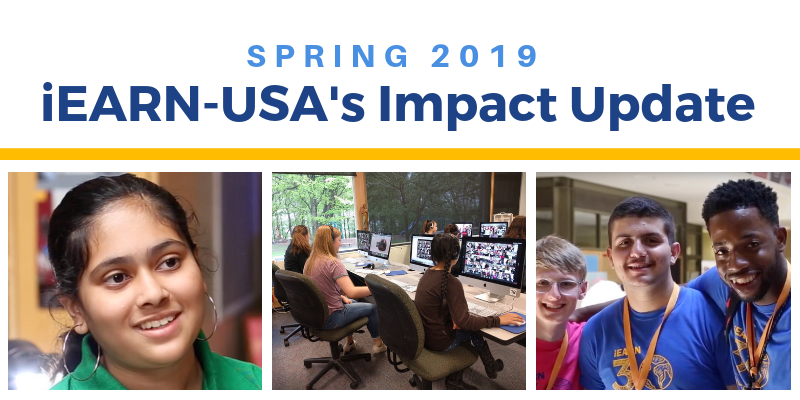 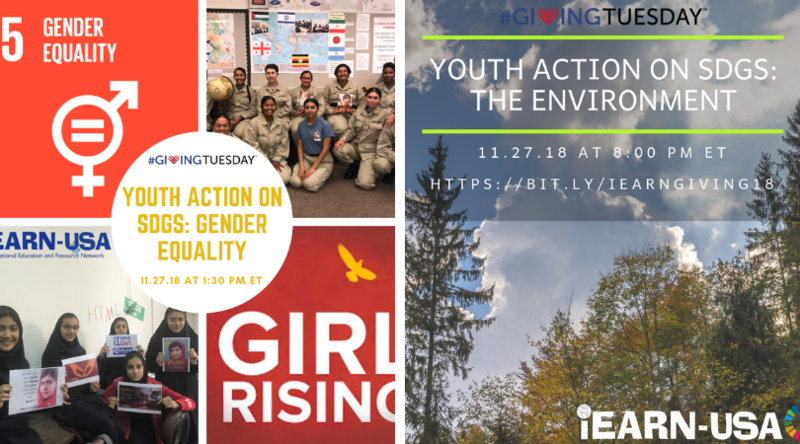 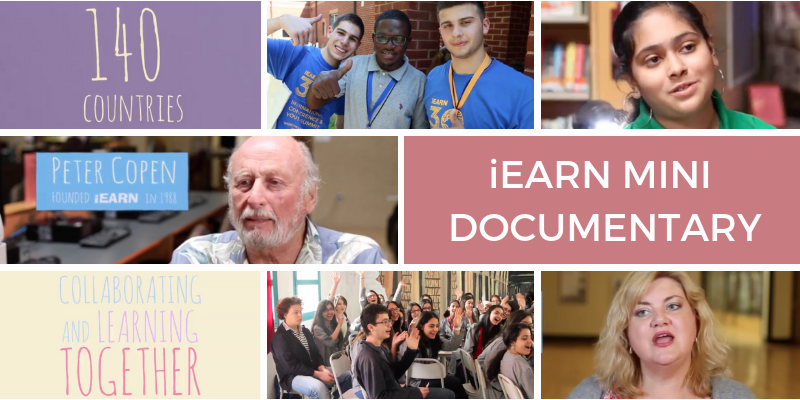 View current and recent editions of iEARN-USA's Newsletter for the latest updates, events, and opportunities from iEARN-USA and our global partners. 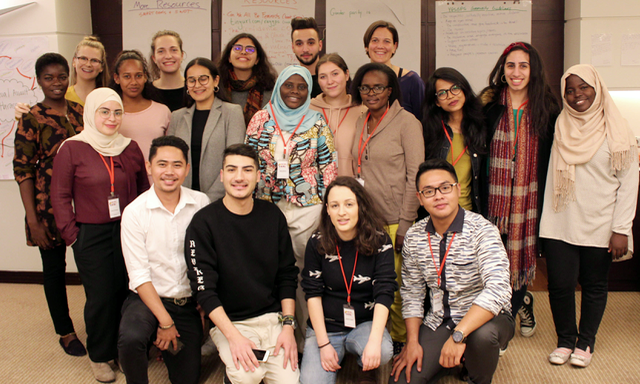 Ready to join iEARN’s global network, but not sure how to get started? 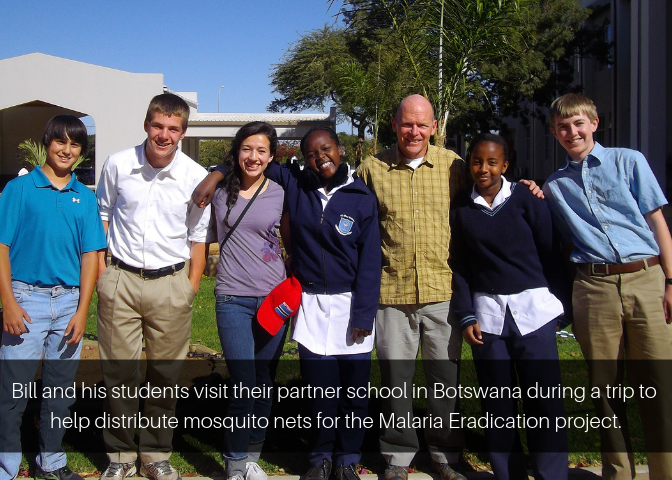 This article explores the five steps to completing your first iEARN Global Project. 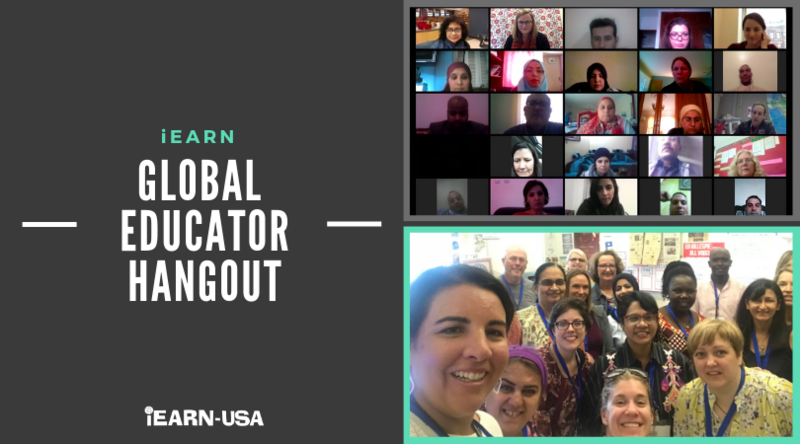 iEARN’s Global Educator Hangouts are virtual meetings open to K-12 educators around the world and across the iEARN network. 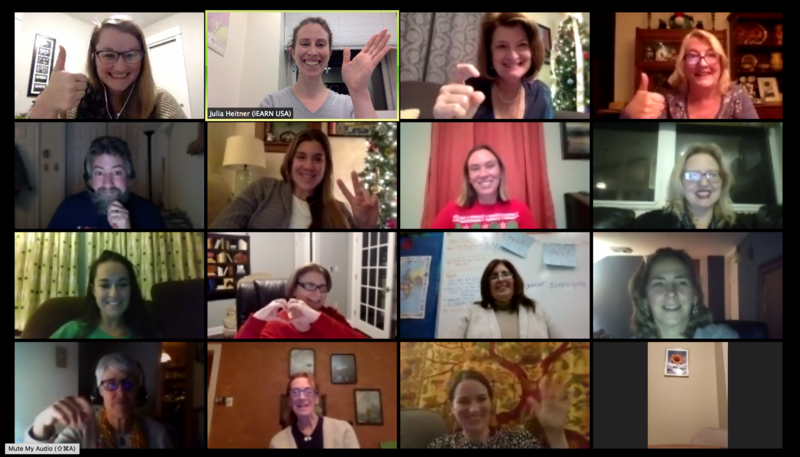 Join these hangouts to connect with other like-minded educators, share your project ideas and experiences, and find international partners to connect and collaborate with. 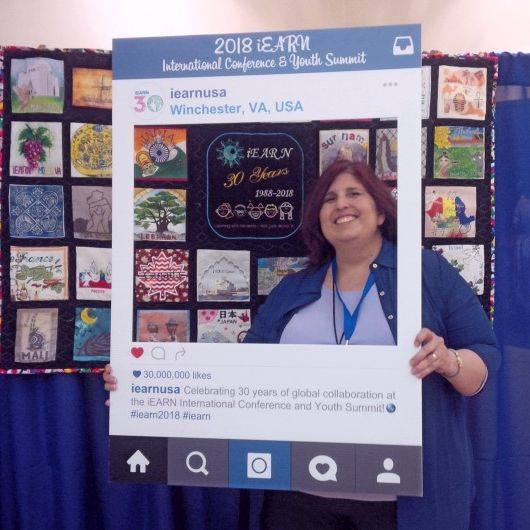 iEARN-USA intern Yerim Kim write about interview with iEARN-USA Educators Laura Nietzer and Renee Day. 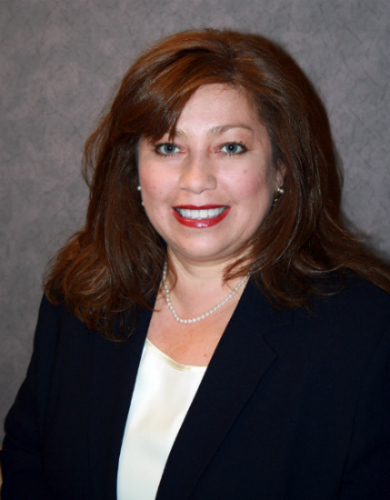 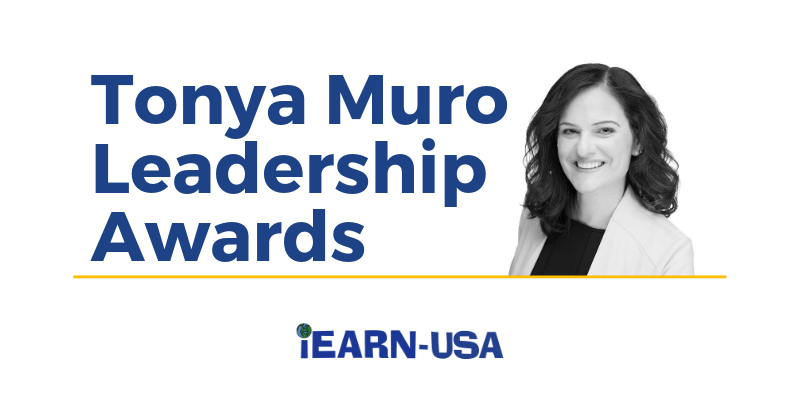 Laura and Renee share story about iEARN-USA and give some advice for global educators. 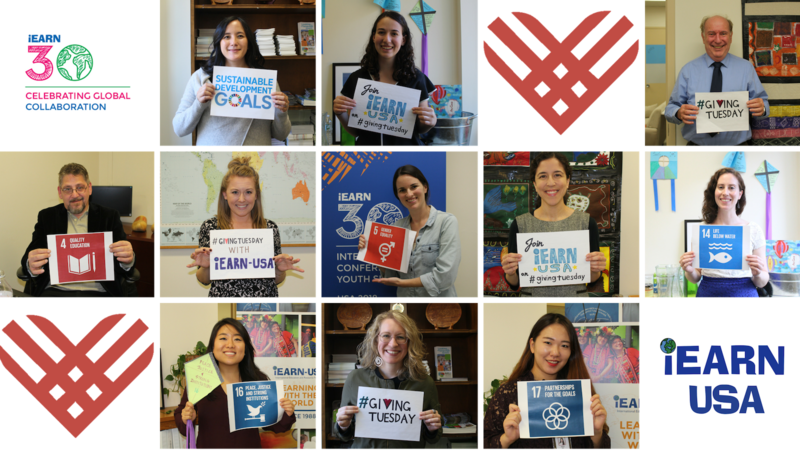 Join iEARN-USA staff and special guests on the first Wednesday of every month for a global educators webinar. 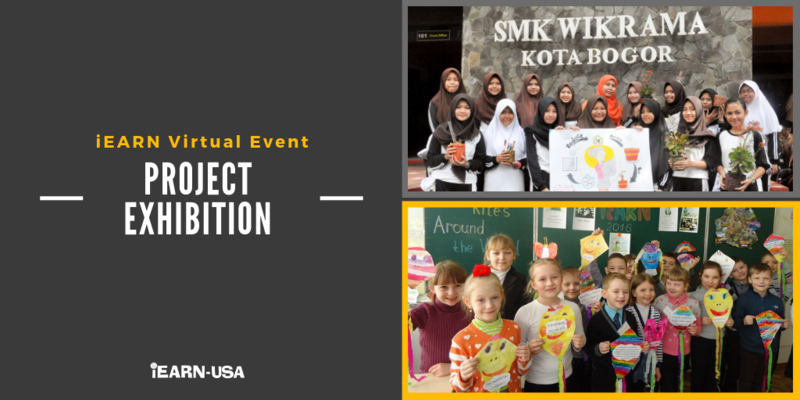 iEARN-USA announces a partnership with WorldTeach to support teachers in the Global Educators Exchange (GEE) summer program.